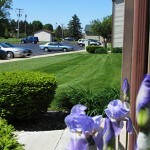 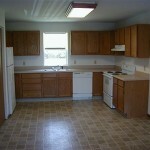 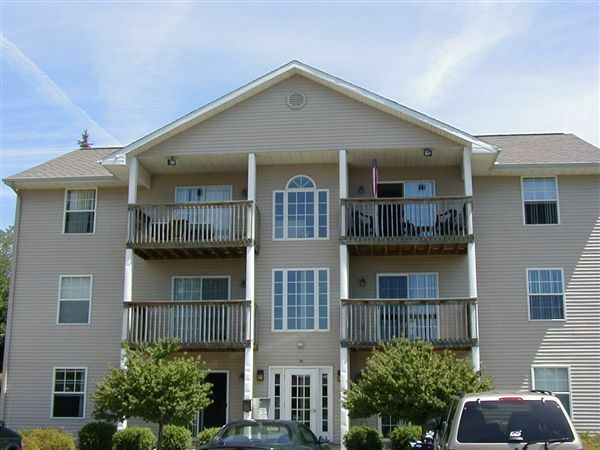 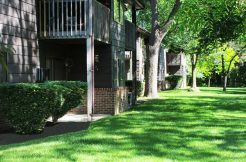 Beautifully maintained 2 bed, 1 bath apartments face Riverview drive, set back in a quiet neighborhood in Parchment. 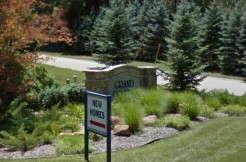 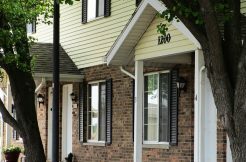 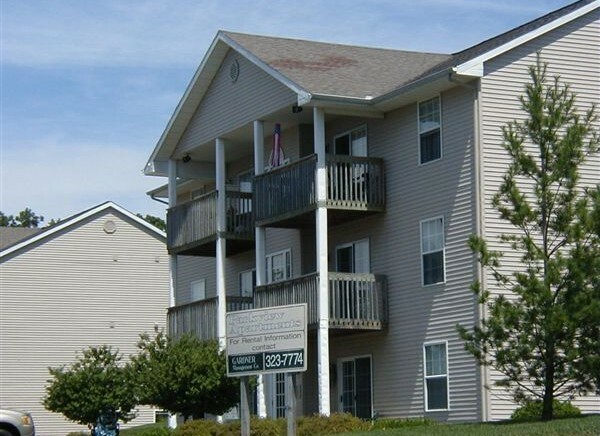 Conveniently located near schools and shops in Parchment, only 5 minutes from downtown Kalamazoo,and 15 minutes from Western Michigan University and K College. 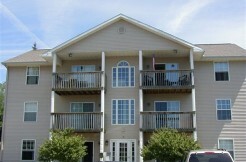 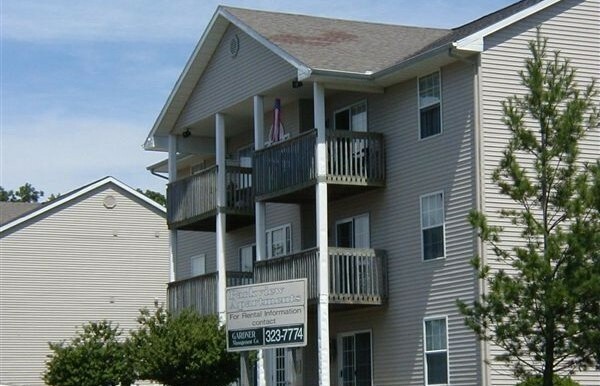 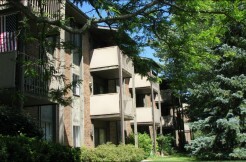 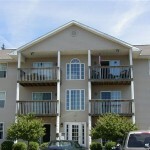 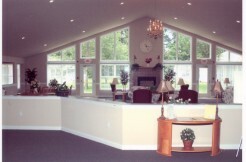 Each apartment has a balcony or walkout and includes a carport. 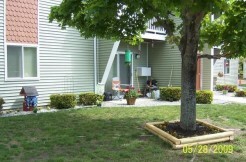 Professionally managed with 24/7 maintenance.